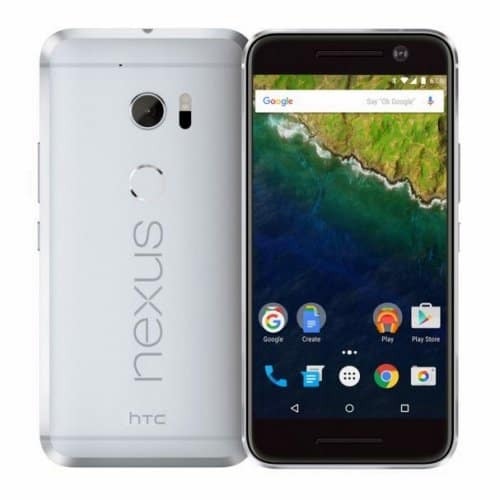 2015 saw Google launch two Nexus phones, Nexus 5X and Nexus 6P, instead of having only one phone in the range. While LG and Huawei were chosen in charge of the devices last year, it is rumored that HTC will be the next Nexus manufacturer. 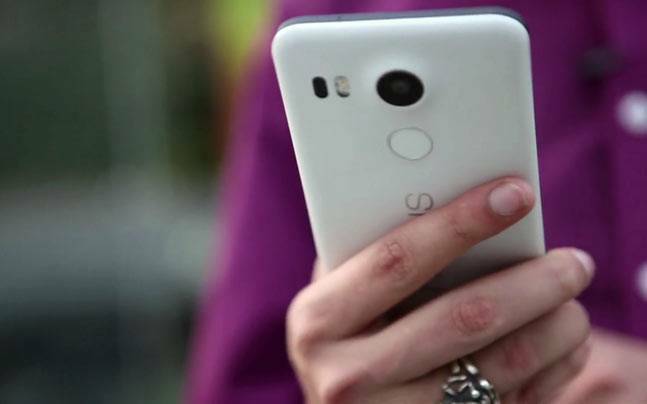 Here’s all we know about the two upcoming HTC Nexus devices namely, Nexus Marlin and Nexus Sailfish. Marlin, also referred as M1, seems to be the successor of 6P. It is expected to have a 5.5-inch AMOLED screen with a resolution of 2,560 x 1,440. It is reported to be powered by a quad-core Qualcomm processor coupled with 4GB of RAM. The leaks suggest that there will be two variants, 32GB, and 128GB. As far as the cameras are concerned, Marlin will pack a 12MP rear and an 8MP front shooter for selfies. Just like 6P, it will sport a USB Type C and a fingerprint sensor along with a 3,450mAh battery. However, we might see bottom firing speakers on this device instead of front facing speakers. Sailfish, also knows as S1, seems to be the successor of Nexus 5X. According to the reports, Sailfish will come with a 5-inch AMOLED screen with a resolution of 1,920 x 1,080. It is expected to be powered by a quad-core processor clocked at 2GHz, coupled with 4GB RAM and 32GB storage. Sailfish will sport a 12MP primary and 8MP front camera. Sailfish will reportedly have USB Type-C Port, a fingerprint scanner right below the camera and bottom-firing speakers. 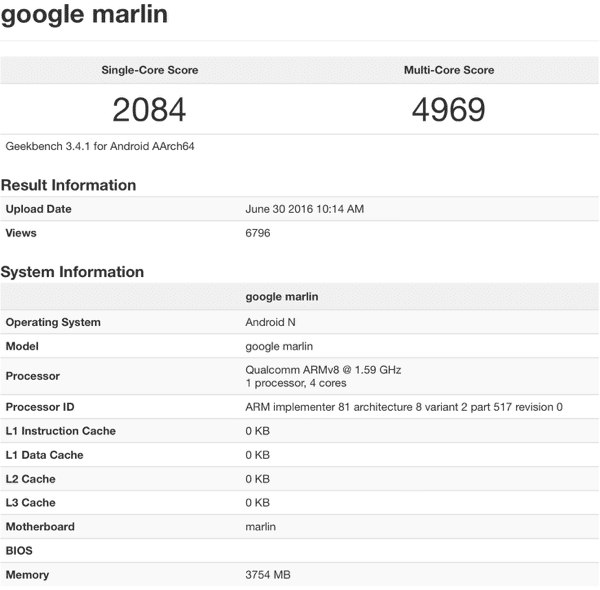 Although the pricing details are still a mystery, the 128GB variant of Marlin might be a little hefty regarding price. If reports are to be believed, the only difference between the two phones will be the display and battery. This might lead to higher prices for the 5X successor, Sailfish.